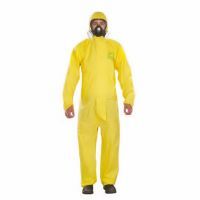 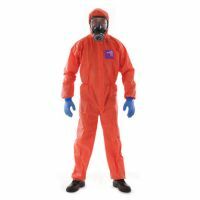 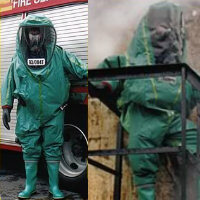 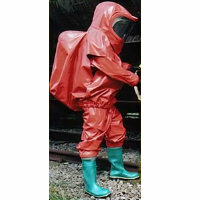 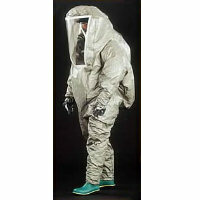 Gas tight chemical protective suit for use by emergency response personnel after a CBRN incident. 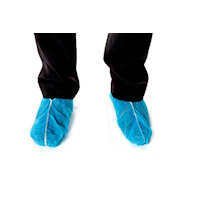 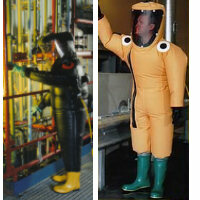 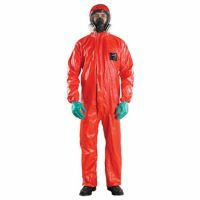 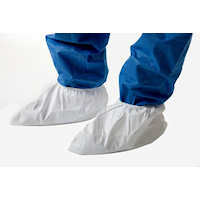 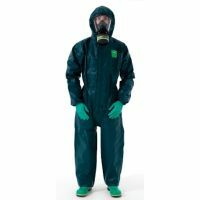 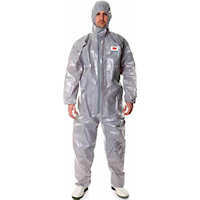 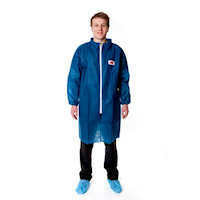 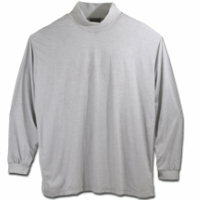 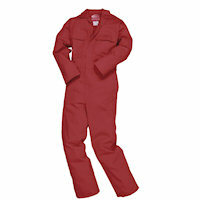 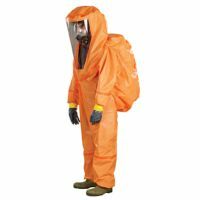 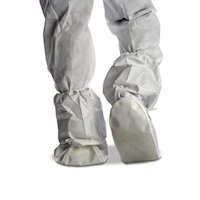 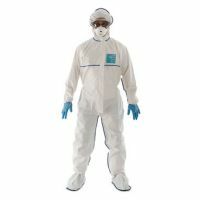 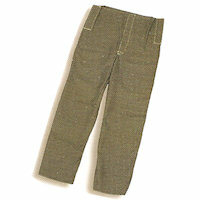 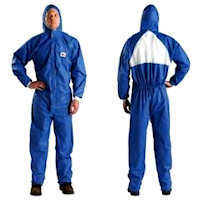 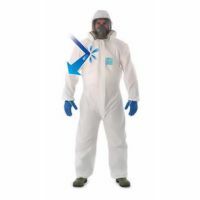 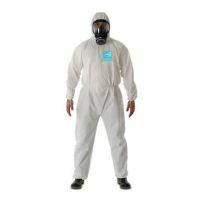 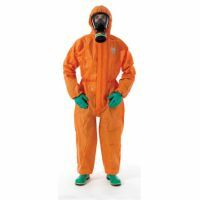 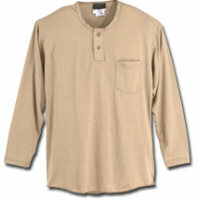 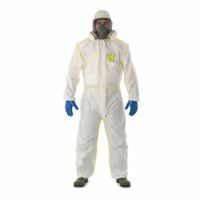 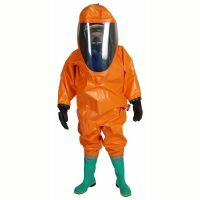 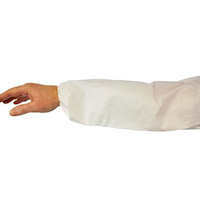 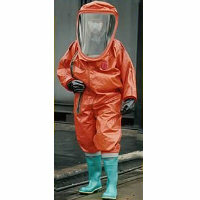 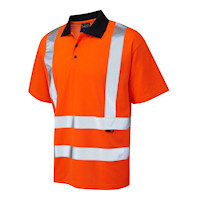 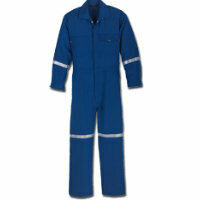 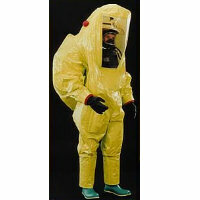 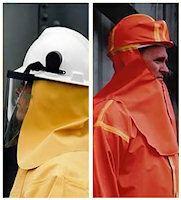 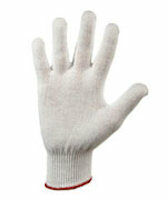 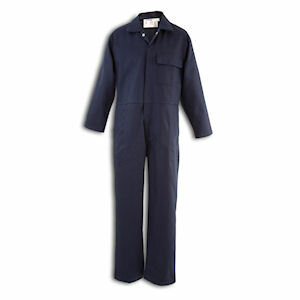 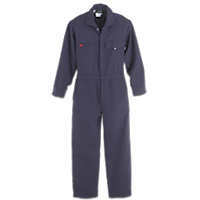 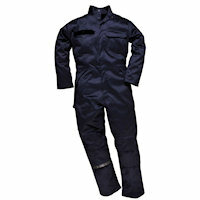 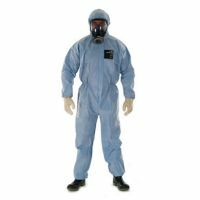 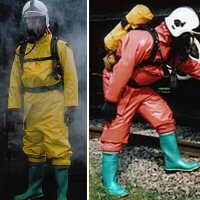 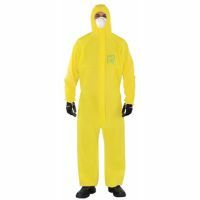 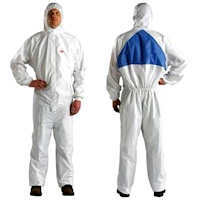 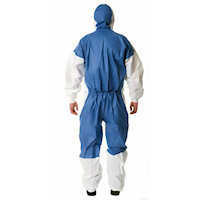 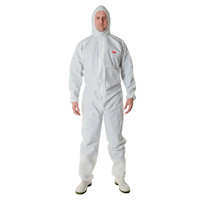 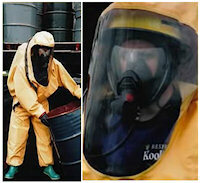 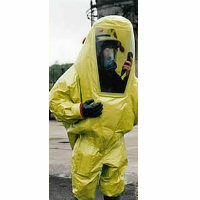 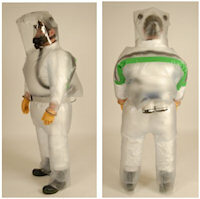 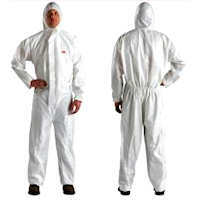 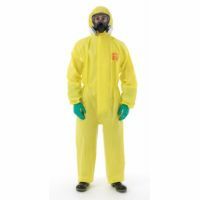 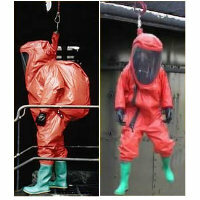 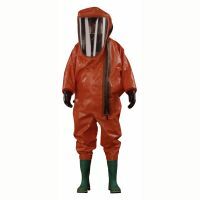 Airprotex BS is a single use one piece garment used with a powered air purifying respirator (PAPR). 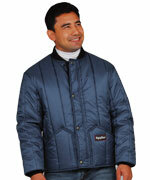 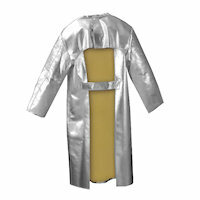 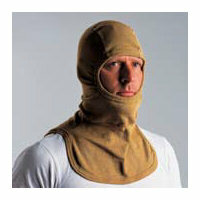 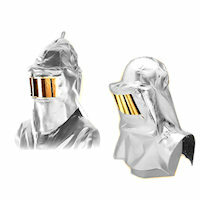 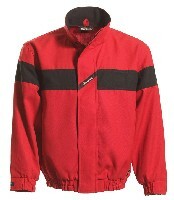 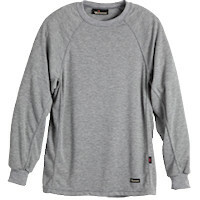 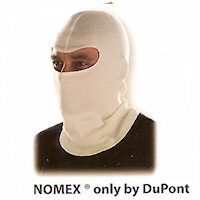 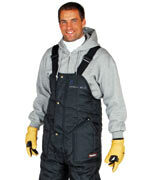 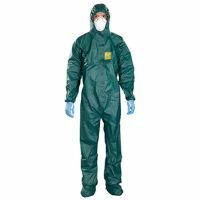 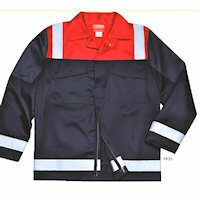 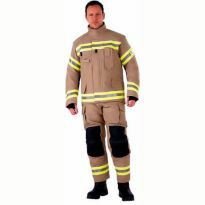 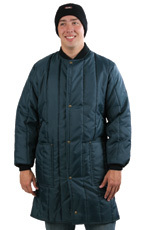 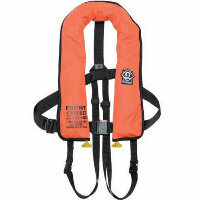 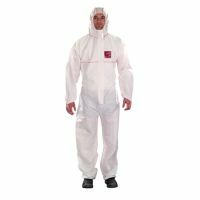 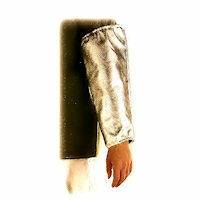 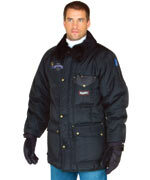 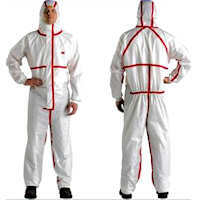 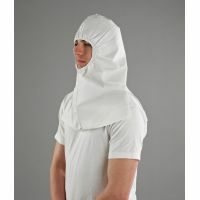 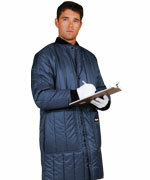 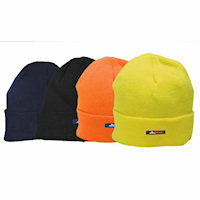 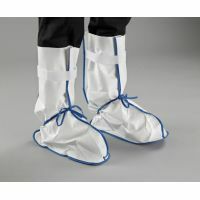 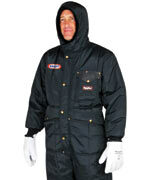 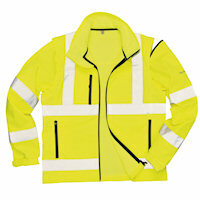 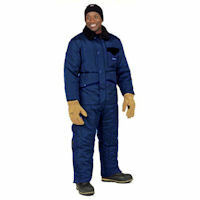 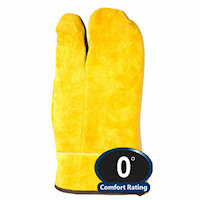 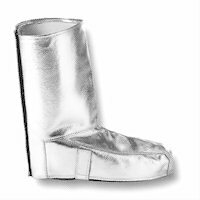 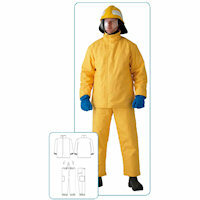 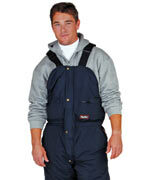 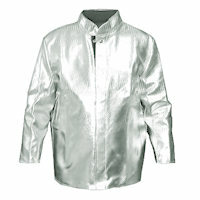 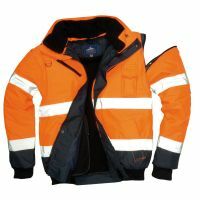 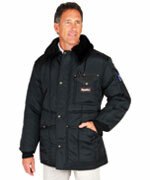 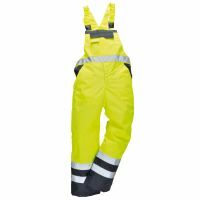 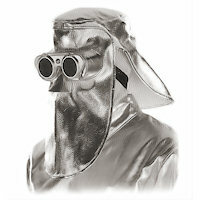 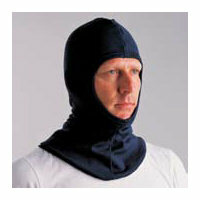 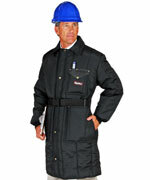 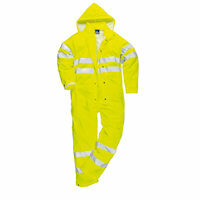 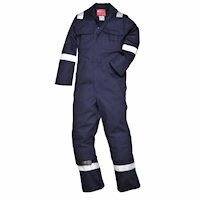 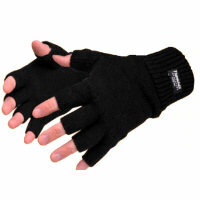 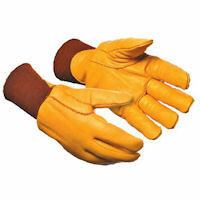 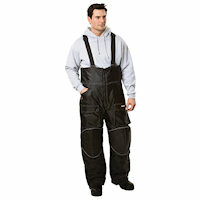 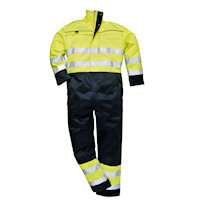 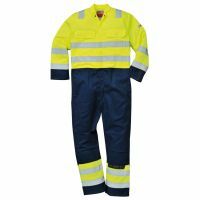 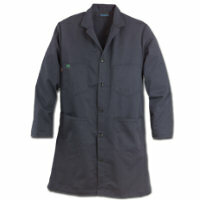 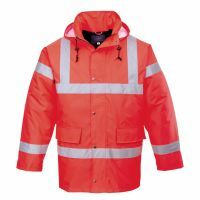 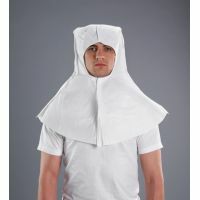 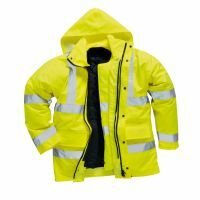 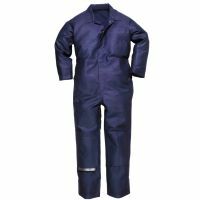 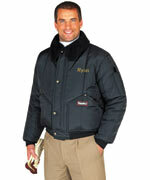 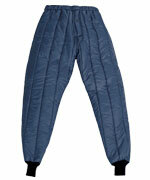 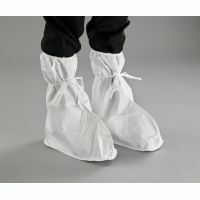 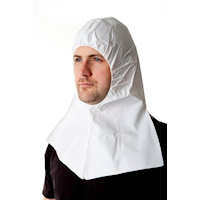 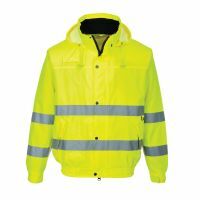 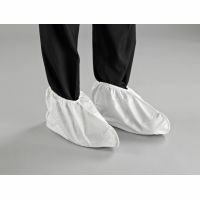 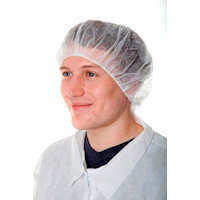 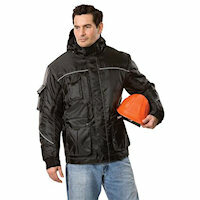 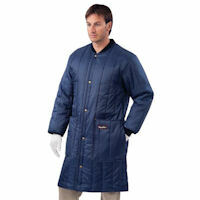 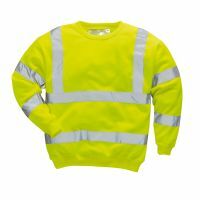 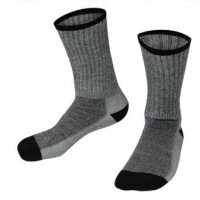 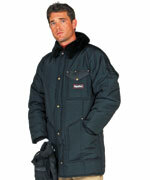 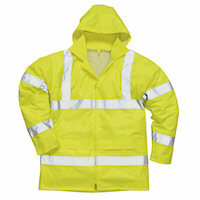 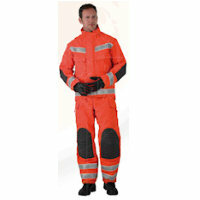 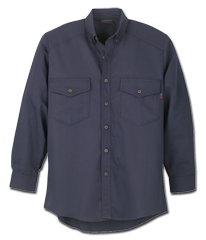 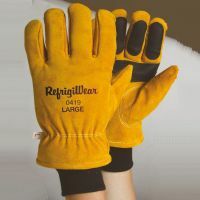 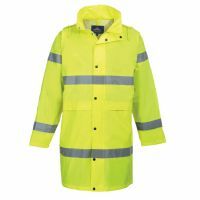 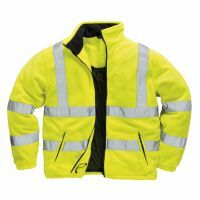 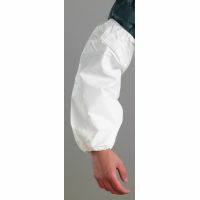 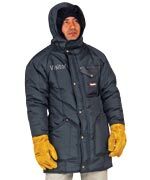 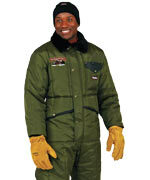 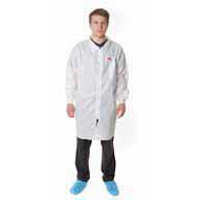 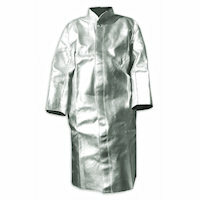 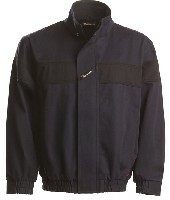 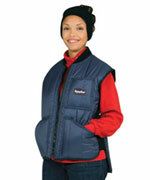 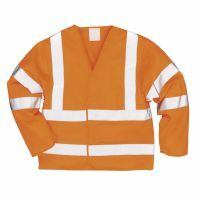 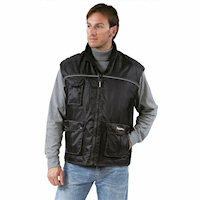 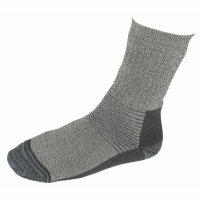 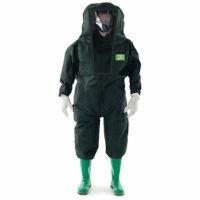 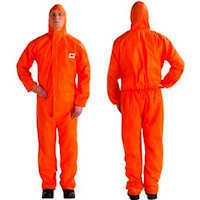 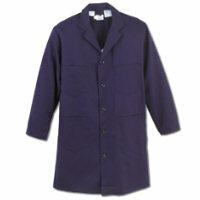 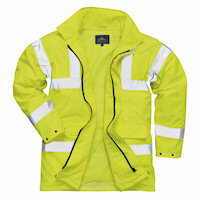 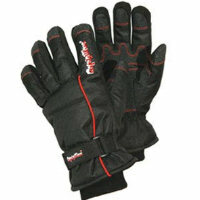 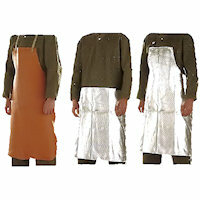 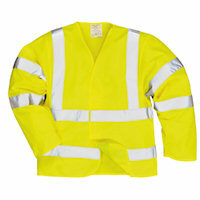 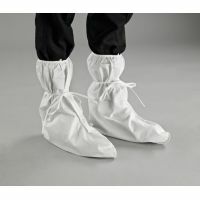 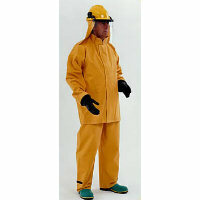 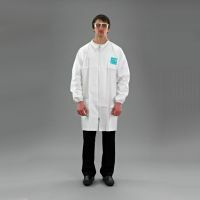 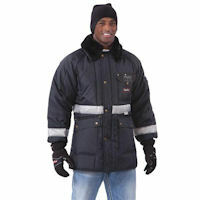 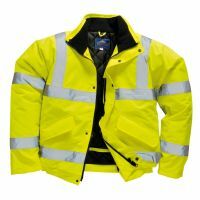 Manufactured in a wide range of materials with a large number of hood, collar, cuff and leg options. 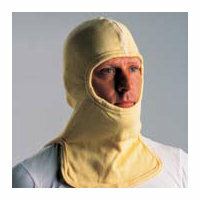 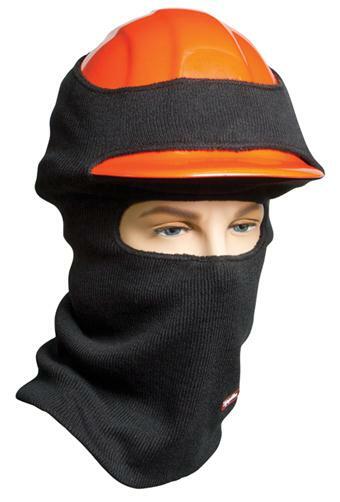 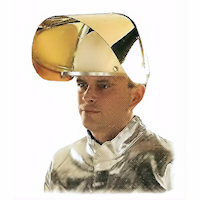 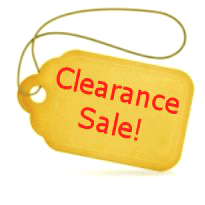 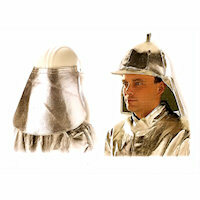 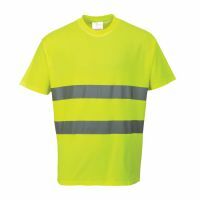 For attachment to a safety helmet to provide neck protection from chemical splashes from above. 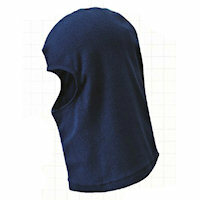 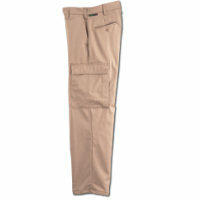 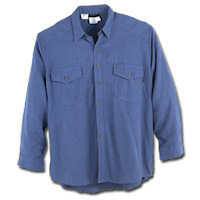 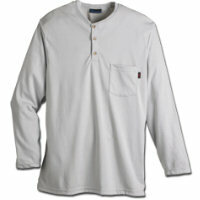 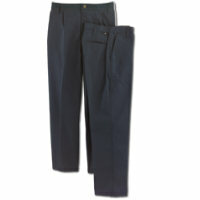 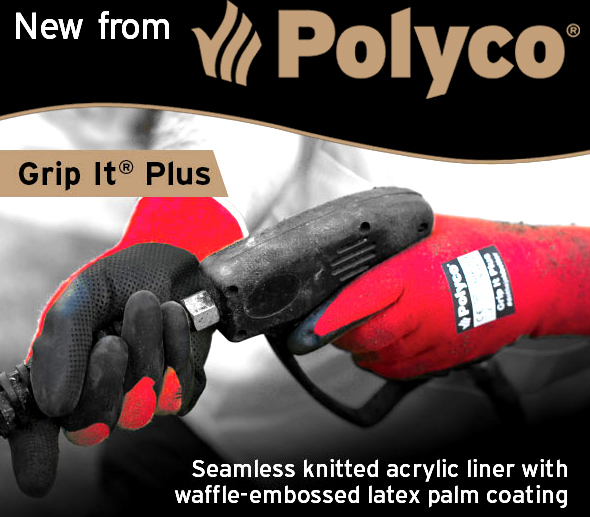 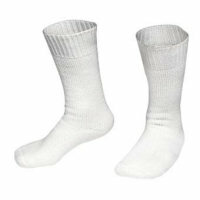 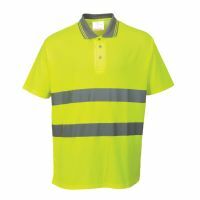 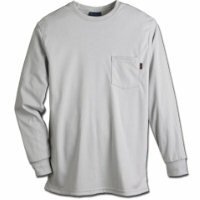 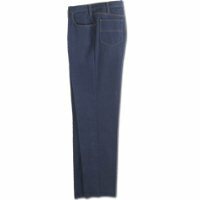 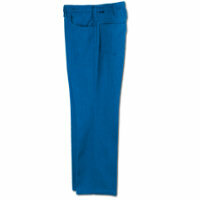 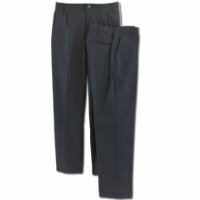 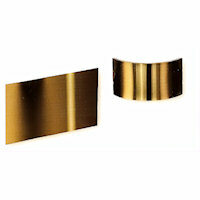 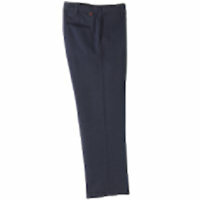 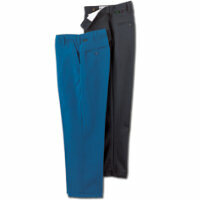 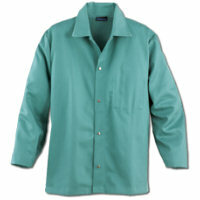 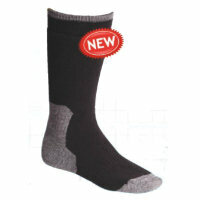 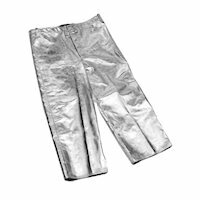 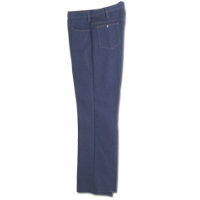 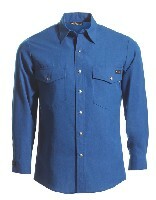 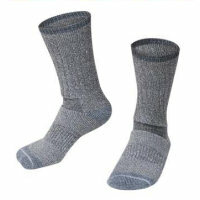 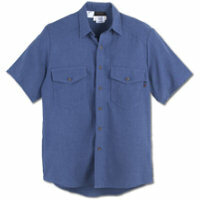 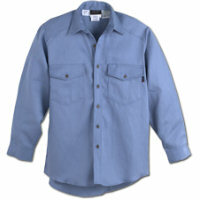 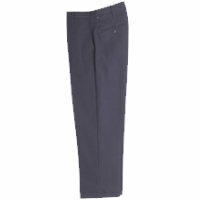 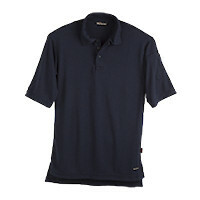 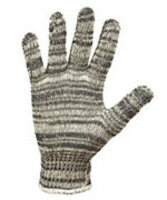 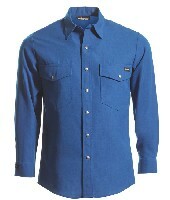 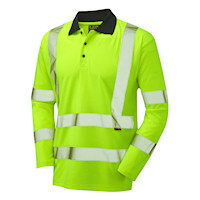 Offers protection & ventilation to help reduce heat stress. 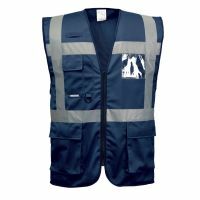 Executive Vest, Certified EN 471, Class 2:2. 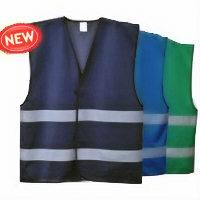 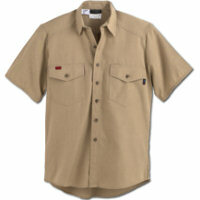 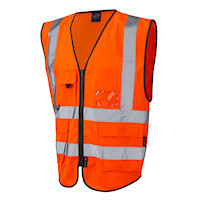 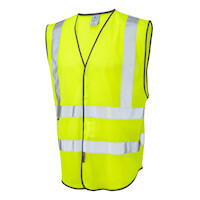 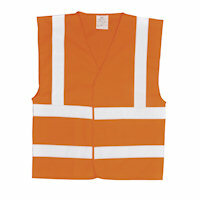 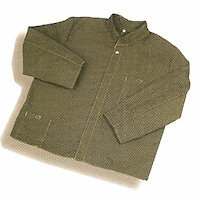 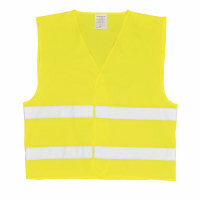 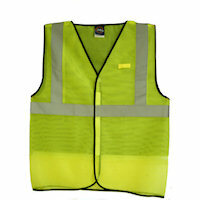 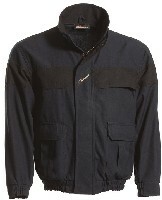 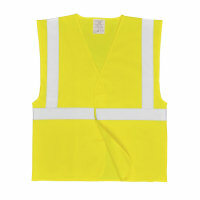 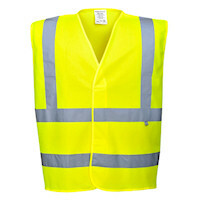 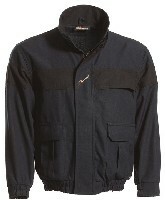 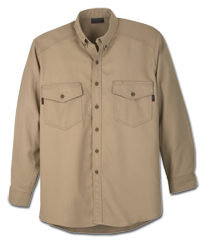 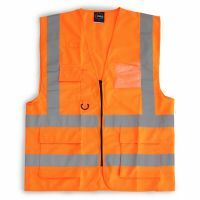 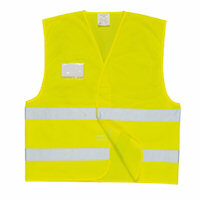 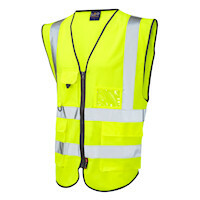 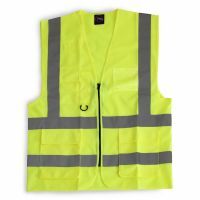 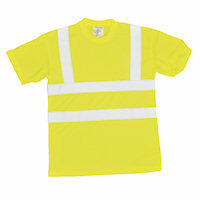 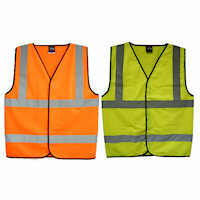 Two-Tone Executive Vest, Fully Certified to EN471 Class 1:2. 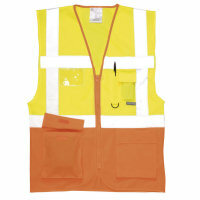 1 Band Waistcoat, Fully Certified to EN471 class 2. 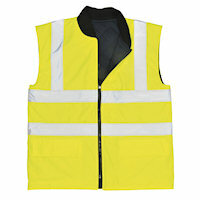 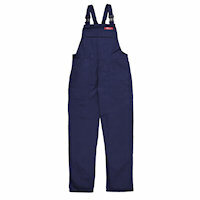 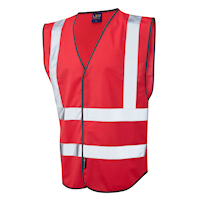 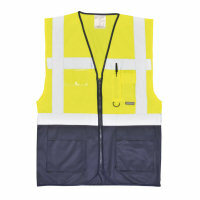 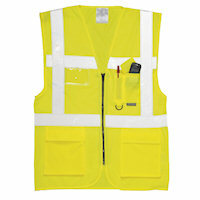 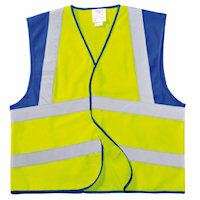 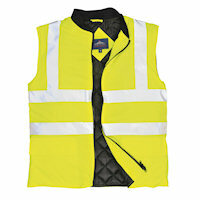 2 Chest Band Waistcoat, Fully Certified to EN471 class 2. 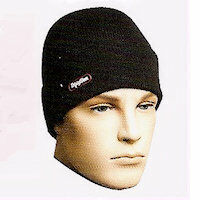 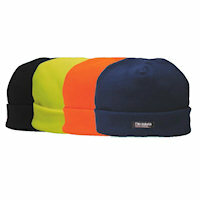 Watch Cap classic cap with wicking action.